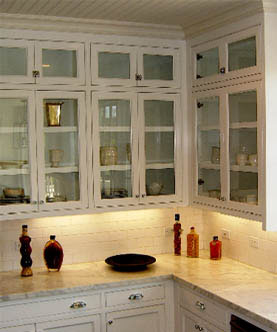 Welcome to Manzano Cabinets, Inc.
We are the leading architectural woodworking provider in southern California. For decades, our superior craftsmen have created cabinets, furniture and architectural designs inspired by the finest architects and designers. Using top of the line materials, from the basics to the most exotic, Manzano Cabinets will create any custom cabinets in all cabinet styles, ranging from modern to traditional, commercial and residential, closets and furniture pieces.